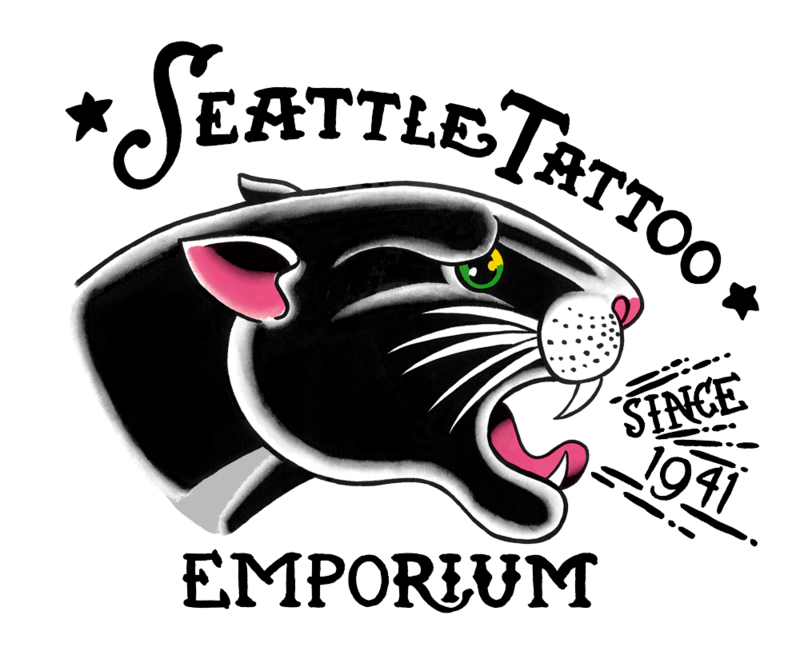 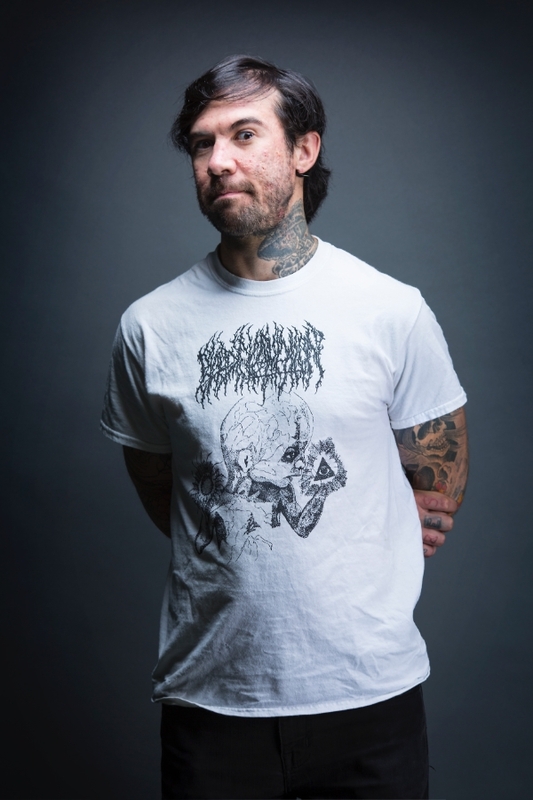 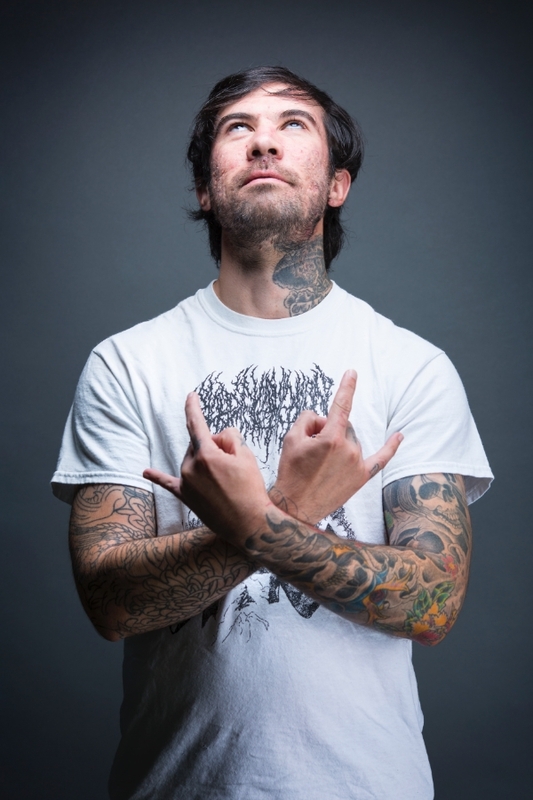 Moises is from Mexico City and has brought his eclectic fine arts background to Seattle tattooing. 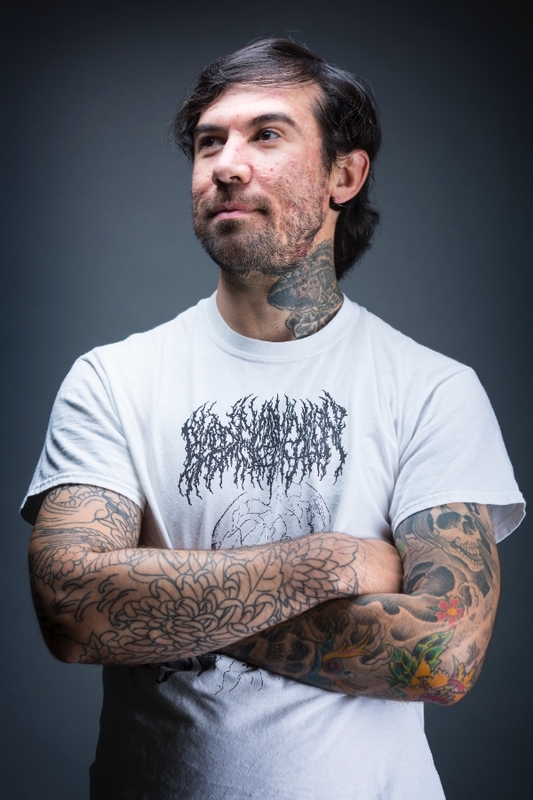 At an early age, he started anatomical drawing, print making and later studied traditional oil painting as well as reproductions of sacred and classical art. 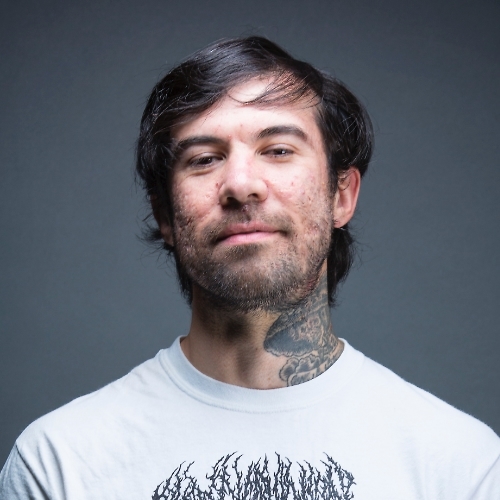 Moises brings his fine arts know-how and passion to tattooing—making him able to create beautiful displays of art on the body, a walking canvas. 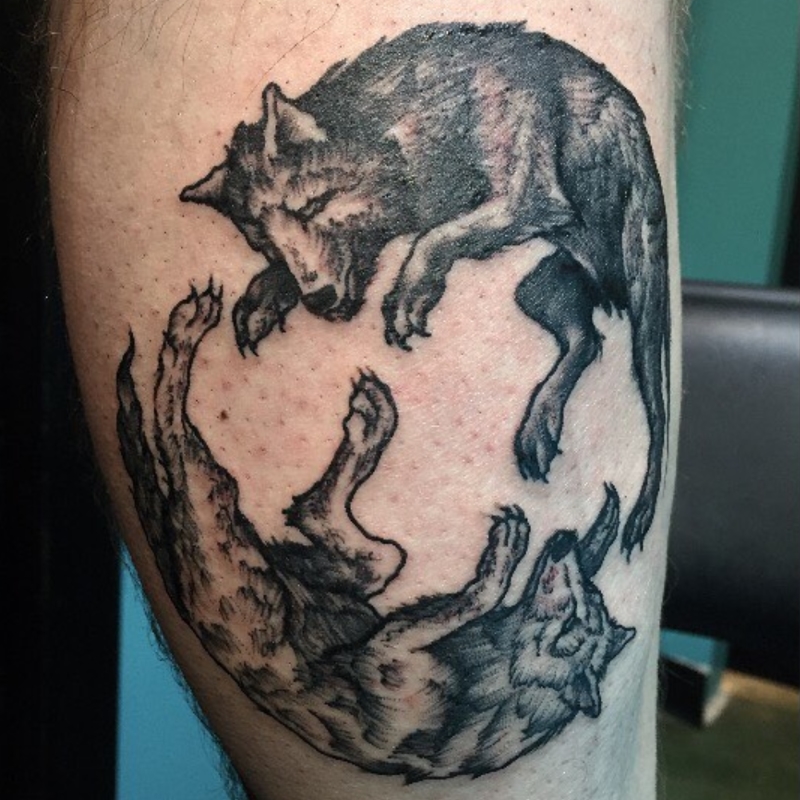 For him, it is a joy to be a tattooist these 6 years and part of Seattle Tattoo Emporium’s Crew since 2016. 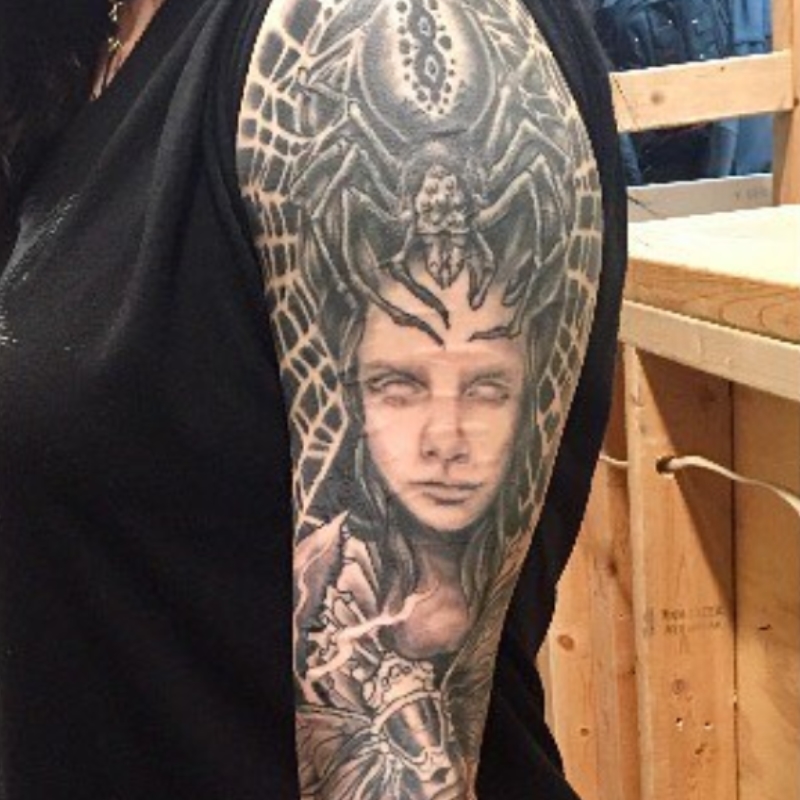 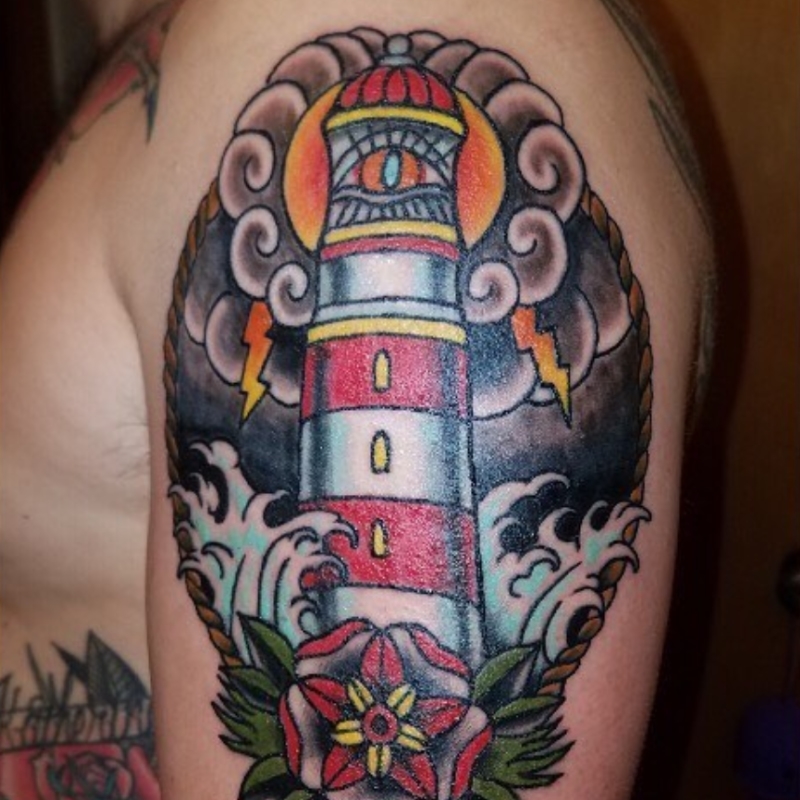 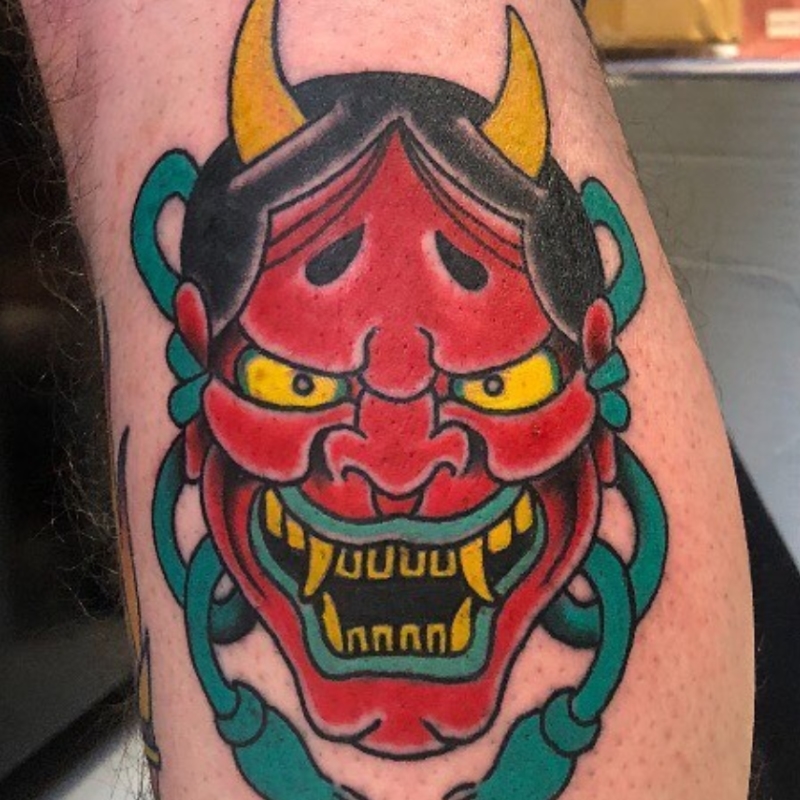 He has a special appreciation for traditional tattoo styles like Americana, Japanese, Black and Gray Realism, as well as Graphical Black Ink Tattoos. 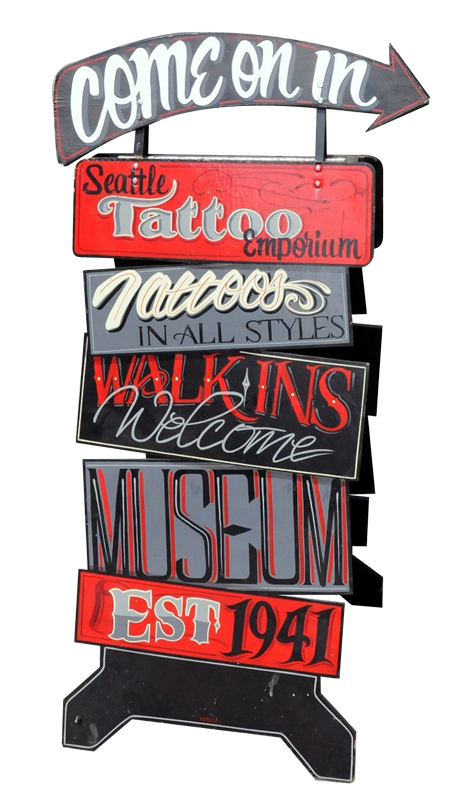 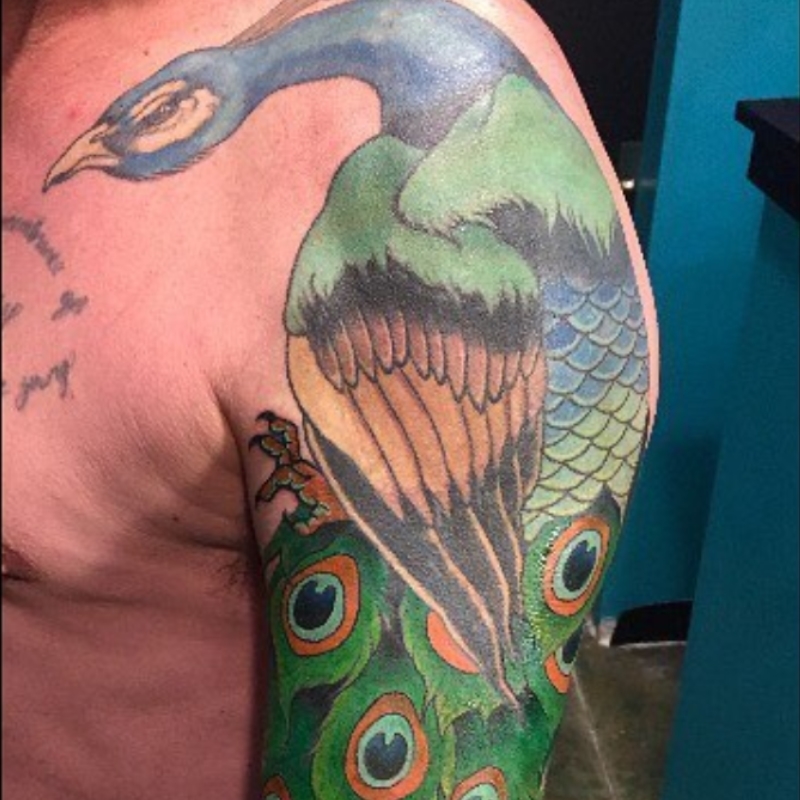 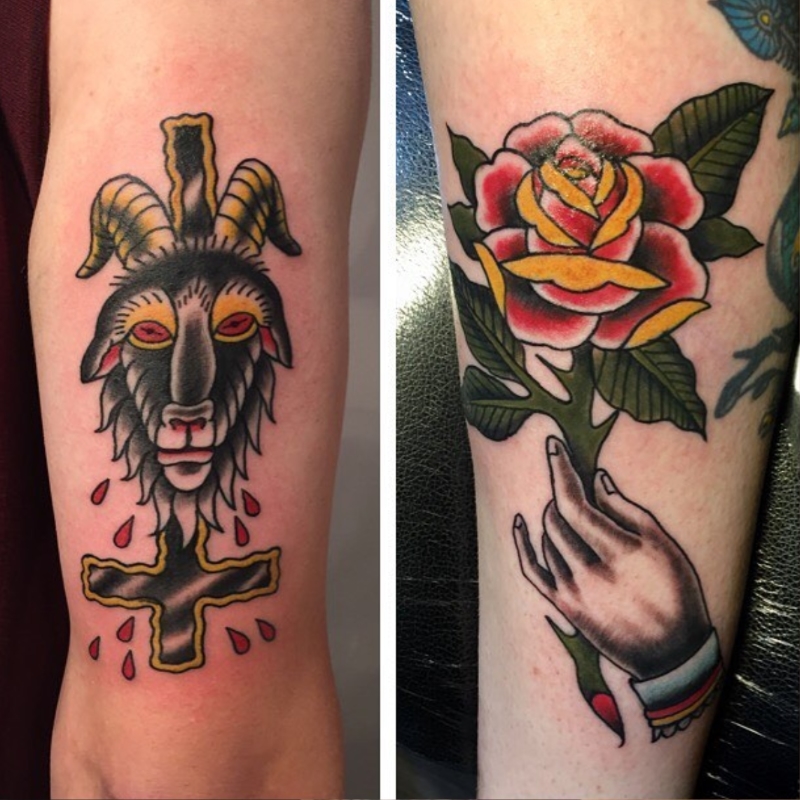 Get a hold of Moises to discuss any Tattoo project.